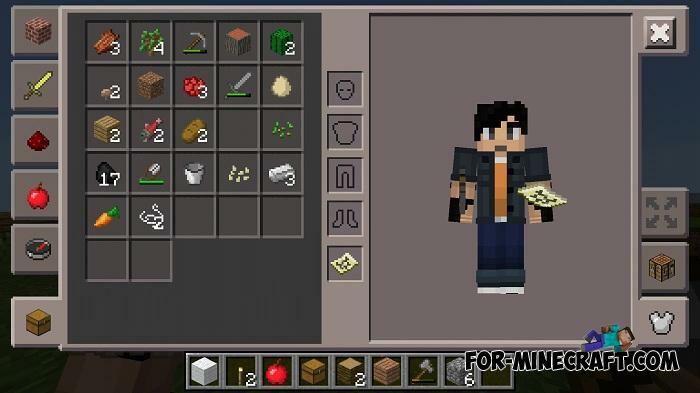 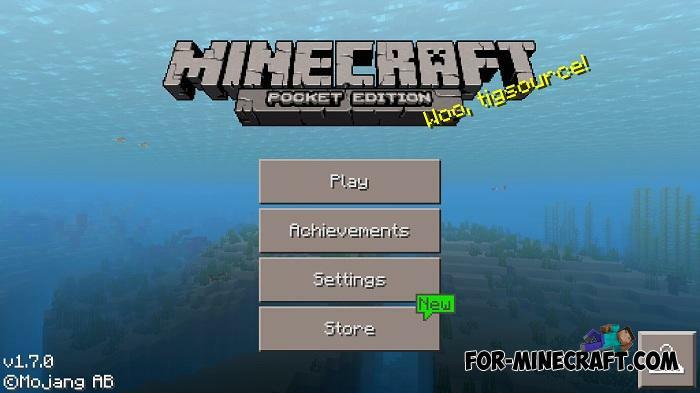 Go back a few years ago when Minecraft Bedrock was called Pocket Edition and many things were completely different. 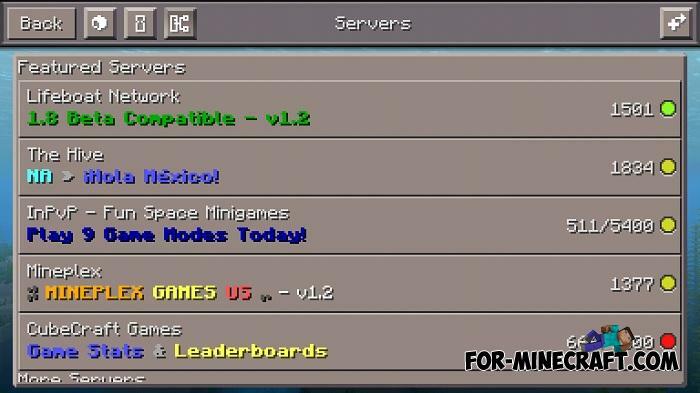 This will be a surprise for many players who started their first game on versions 1.6 and newer. 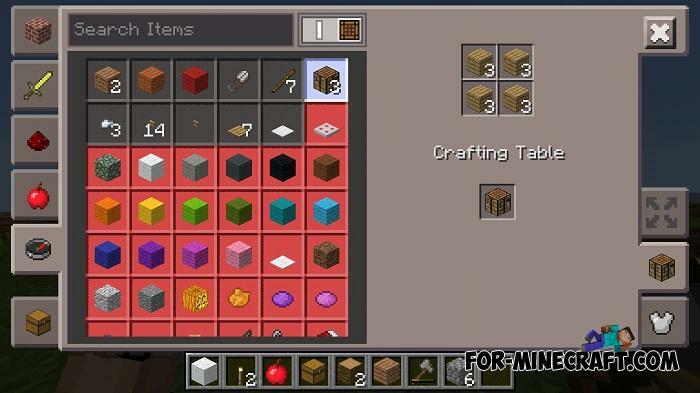 After all, during the existence and development of the game, much has changed without taking into account only mobs and blocks. 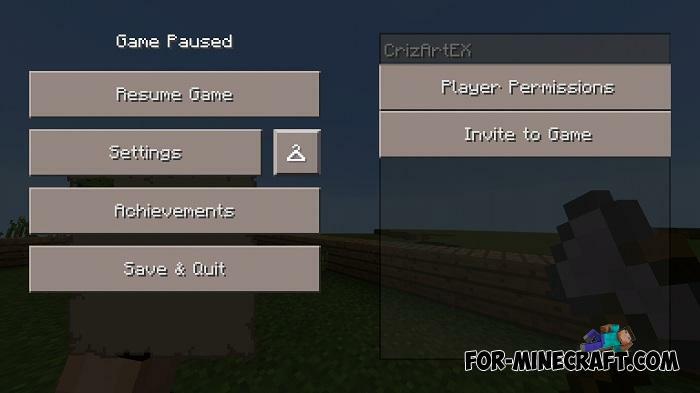 First of all, this is the graphical shell of the game, it has become more convenient for touch devices, and the controls have a different layout. 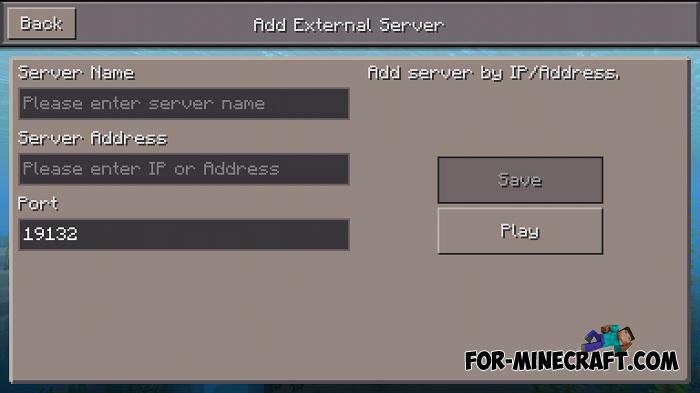 Have you seen the original Minecraft PE background? 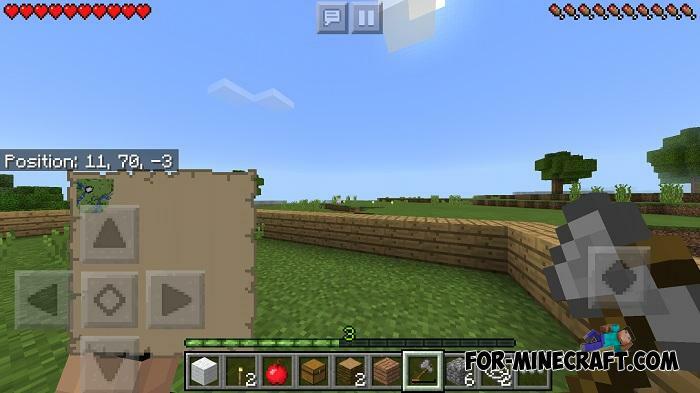 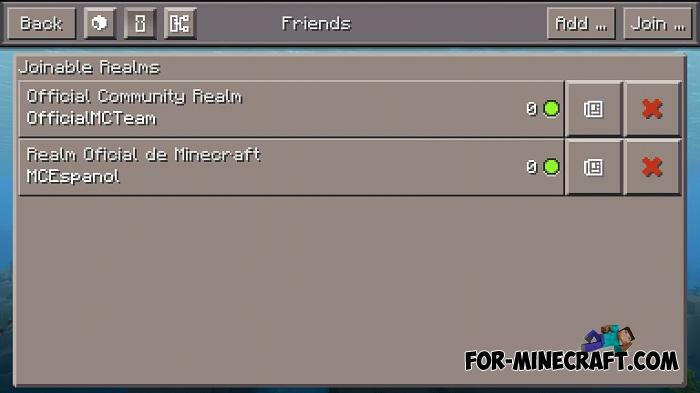 Old Pocket UI gives you a great opportunity to turn your MCPE 1.9 into an older version, while retaining all the features of the latest updates. 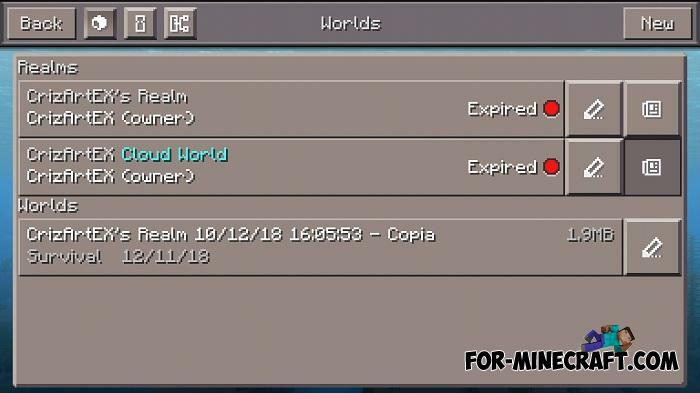 How to install Old Pocket UI?